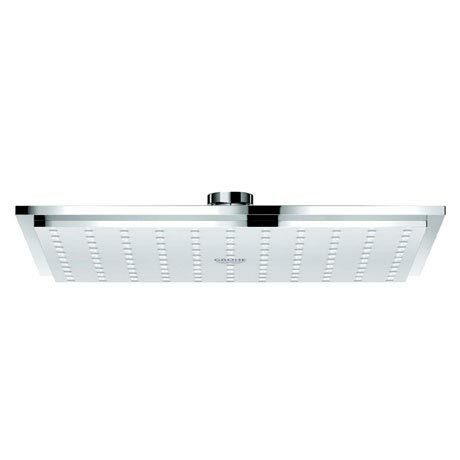 A quality shower head, the Rainshower Allure has been designed and manufactured to the highest standards by Grohe. Indulge in a relaxing shower with its revitalising Rain spray function: A soft, delicate pattern to soothe the skin, mimicking warm summer rain. Look very nice and I think will be for long.